Hundreds of people are rushing to sign up for Bradoo!, a new ecommerce website, being launched by a group of visionary Christians. Bradoo! was founded by seven directors and 15 shareholders who formed Greater Light Corporation Limited. 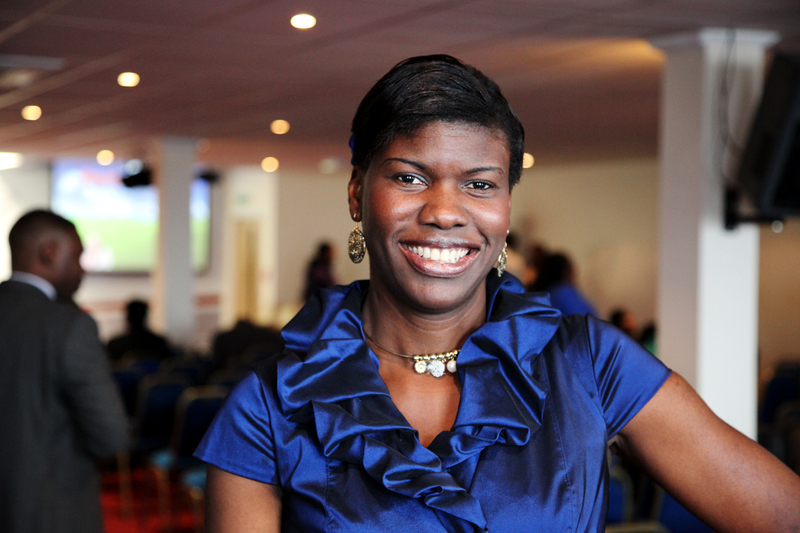 All of the directors are members of Christ Embassy church in London. ‘We are aiming for Bradoo! to become a household name within the ecommerce industry in all countries where we have a presence. We want to serve the common trader and transform them to becoming a global trader,’ said Faith Nwosu, CEO of Greater Light Corporation Limited. ‘In December 2008, nine people from our church were invited to a meeting which opened our eyes to the world of ecommerce. We were told that the world is changing and how we could take advantage of this change to develop something that will be relevant to the future. ‘None of us had previously had any experience of ecommerce except from buying products online, but we realised that the world is changing and wanted to develop something that will be relevant to the future. We carried out lots of research and finally have come up with a website to rival eBay. Bradoo! The new online auction and shopping website operates in a similar way to eBay but is aiming to open up the ecommerce market for people to do business consumer to consumer in western and African countries. ‘We believe Bradoo! has an advantage over eBay because Bradoo! is a website that bridges the gap between Africa and the rest of the world. With Bradoo!, sellers in parts of Africa can list their products and buyers all over the world are able to purchase them and vice versa,’ said Faith. Bradoo! has three different domains to help sellers maximise their reach depending on where they wish to operate: Bradoo.com uses dollars, Bradoo.co.uk uses pounds sterling and Bradoo.com.ng uses Naira. This entry was posted in Challenges, Christian, Encouraging, News, Uncategorized and tagged Bradoo!, Christians in Business, eBay, Encouraging, Vision. Bookmark the permalink.